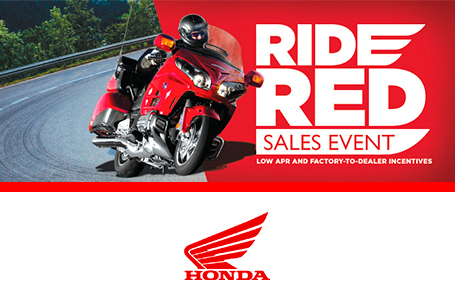 With its open rider triangle (where your seat, hands, and feet contact the bike), the CBR650F is comfortable in traffic or for longer rides. Its inline-four engine is specifically tuned for low-to-midrange torque, delivering a powerband that’s suited for a wide range of riding styles. Plus we’ve made some significant updates this year. Now you get a bike that looks sharper, handles better, and makes even more power. 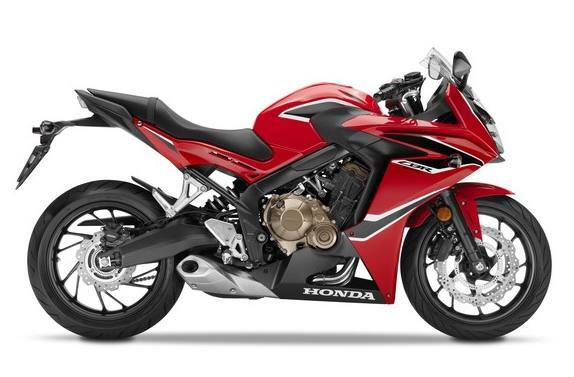 Affordable Performance: The CBR650F is a machine that offers an incredibly high fun factor while keeping real-world budgets in mind. Its aggressive new styling offers excellent ergonomics and improved engine performance. Power Up! : Honda pioneered the modern inline-four layout and we’ve never looked back. With smooth running and offering terrific performance, including increased peak power for 2018, the CBR650F’s powerplant is one of our best. The Fundamentals Count: Rock-solid handling starts with a rock-solid chassis. 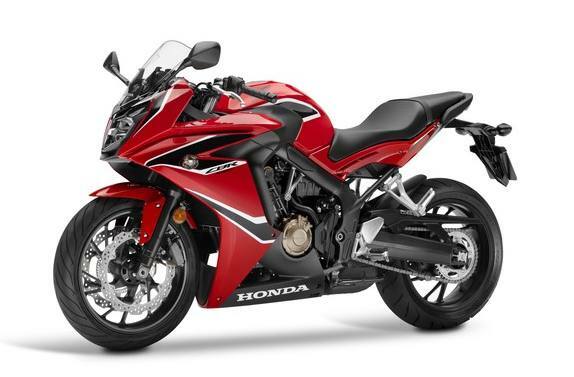 The CBR650F’s frame is strong for sharp, responsive handling, but not too stiff for casual, everyday riding. 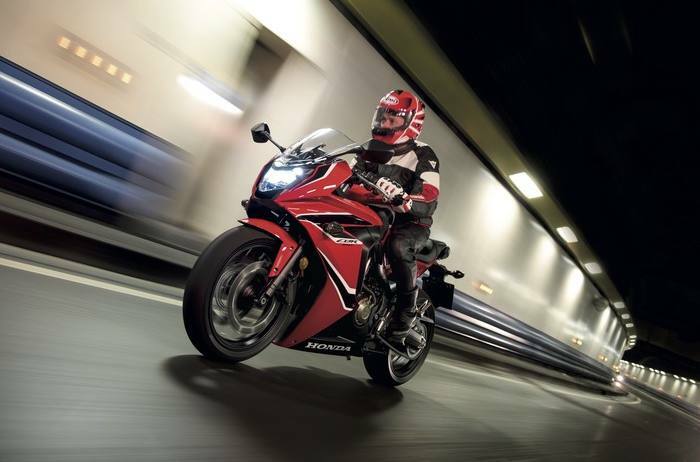 Information Central: The CBR650F offers a digital LCD instrument package. Everything is clearly visible, night or day, and includes all the info you need for longer trips or cross-town commutes. 649cc DOHC Engine: Engines like this are what Honda does best. The four-cylinder design makes it smoother and faster revving than most twins, and offers ample low to midrange torque. Plus, for 2018, we’ve re-tuned it for even more power. Improved 41mm Front Suspension: Upgraded for 2018, the CBR650F’s front suspension showcases some leading-edge technology. The 41mm fork is equipped with Showa’s new Dual Bending Valve (SDBV) internals. They make the fork lighter, provide excellent suspension action, and give you cartridge-fork performance without the cartridge-fork price.